Blessed Being, as always, you are at a culmination point and a point of focus creating the future. This multidimensional time flow is the truth of your linearity. The past is within All, All past is within you. The future is forming in your now moment, though not yet visible—it’s full culmination into form depending on many moments. Your resonance is ever culminating and ever creating. 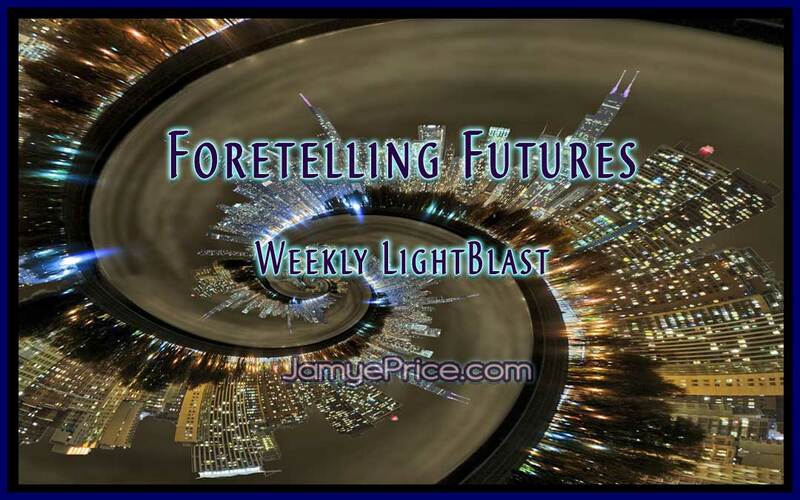 What Future will your resonance Foretell? This is an exciting time. 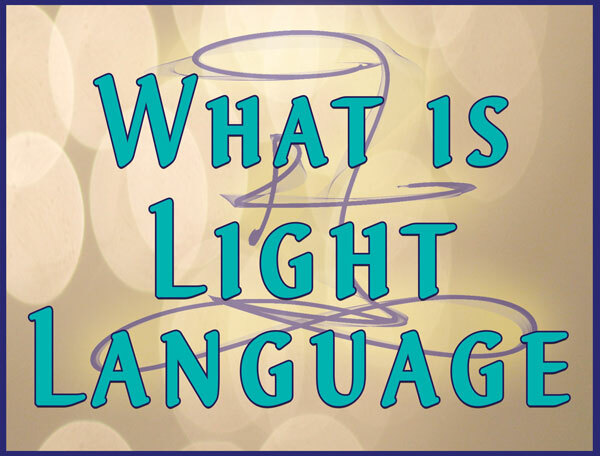 You are culminating into an illumined being that connects, that informs with an amplified Light of Love. Your empathic nature is your clue to connection. Have you become strong enough to feel and transform? Have you become strong enough to understand and apply change? What is your comfort level with your connective nature, that you are connected to those that are not of your same Loving focus? Is it culminating into a point of focus that sees beyond the point into the whole? Your empowered Love is your resonance that Foretells your Future. Fear disconnects, it dims. It is loud, but not enlightened. Perfect as it is, for it is a mechanism of resonance that creates an individual that chooses to evolve beyond it. All experience offers a choice of evolution or devolution, of connection or disconnection. Yet the details of these must be chosen by an individual in a moment. In one moment a “yes” may evolve you, in another—the opposite. Do not fear the “incorrect” answer, for all answers create and continue to call you to more empowered Love. It is the nature of evolution. Movement creates. Your physical individuality is a clue that you, as an individual, must be so in Love with Life that the Love of Self is first paramount. For when an individual chooses for the Self from true Love, All Life is benefited. 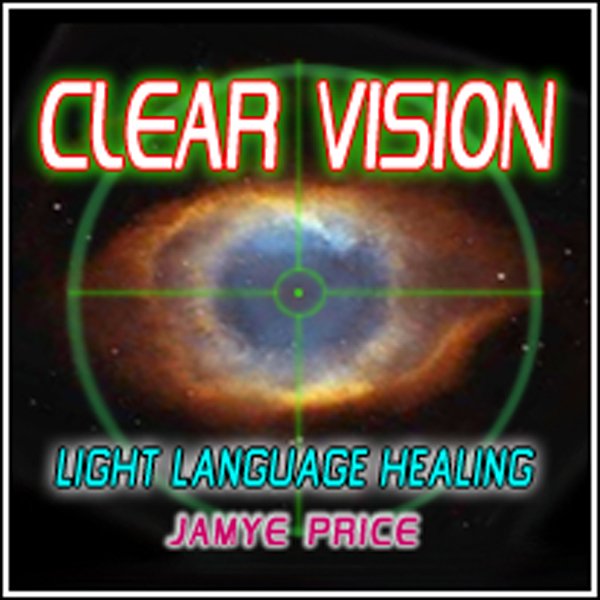 In this state, all that is chosen will have been observed through your powerful empathic connection with Life. This creates a being that is connected, enlightened with Love, and creating a future of empowered individuals—diverse, divine, united. Choice is the door to connection, only an individual can choose to open it and walk through. Foretelling Futures is no longer a matter of prediction, to speak words of possibility as if they are fact. 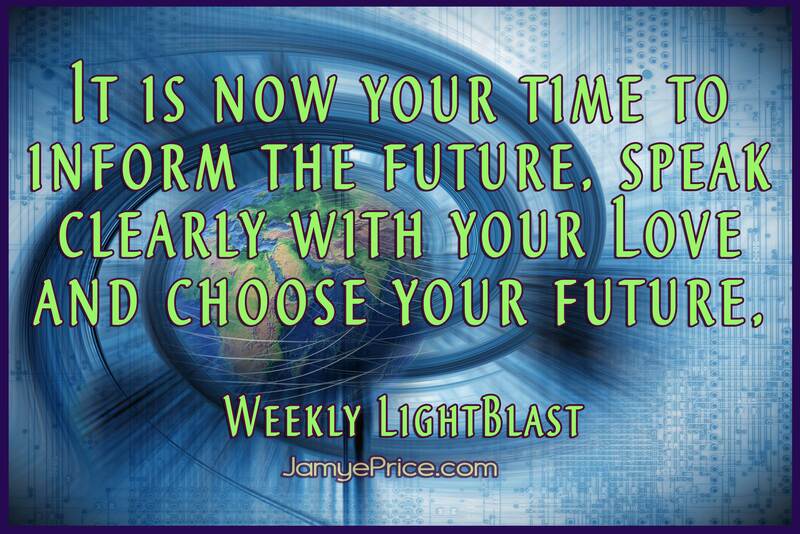 It is now your time to inform the future, to speak loudly with your Love, your choice, your energy, your flow. 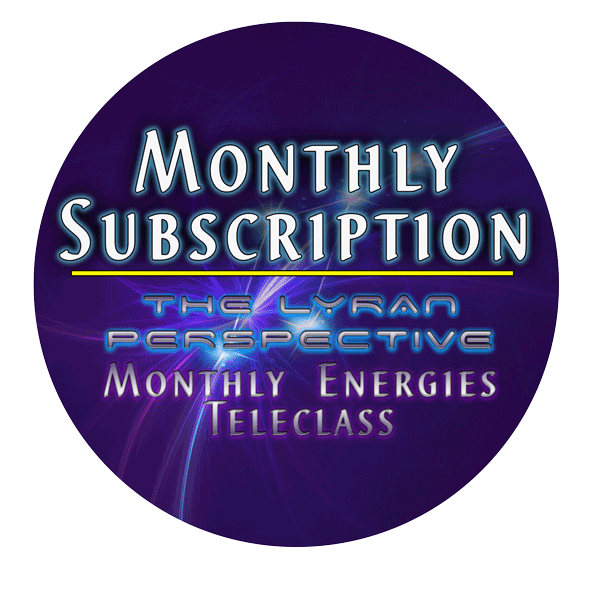 This involves commanding your own energy and boldly emanating your choices into your future. Apathy, non-participation, anger or fear suppression, allowing your victimhood or feeling of powerlessness to dominate yourself—these all effect your future. With this resonance, you are Foretelling a Future of the same. Participate first with your own healing to empower your Inner Being, then begin to add the outer world into your focus and connect more. This requires a courage of authenticity with yourself that is paramount for your empowerment. Do not fear your own authenticity. If it is present, instead of letting your anger or fear implode within you, most often in ways unseen as a direct connection, allow it to transform into a new doorway for yourself and the choice of others. Your positive thinking, with the resonance of denial and avoidance, has no value of creating. Your positive thinking, with the resonance of courage to trust yourself and Life, creates a new available doorway. Always there, yet now available, the veil has been lifted, your resonance has aligned. Your future responds. As we sit to Blast Foretelling Futures, we are boldly emanating our Love into our lives, unabashedly choosing to connect with Life. We are observing our healthy boundaries, a flow that honors sharing rather than just sacrifice. We are authentic in our feelings and allowing the evolution to begin within and grow exponentially with the co-creation of Life. 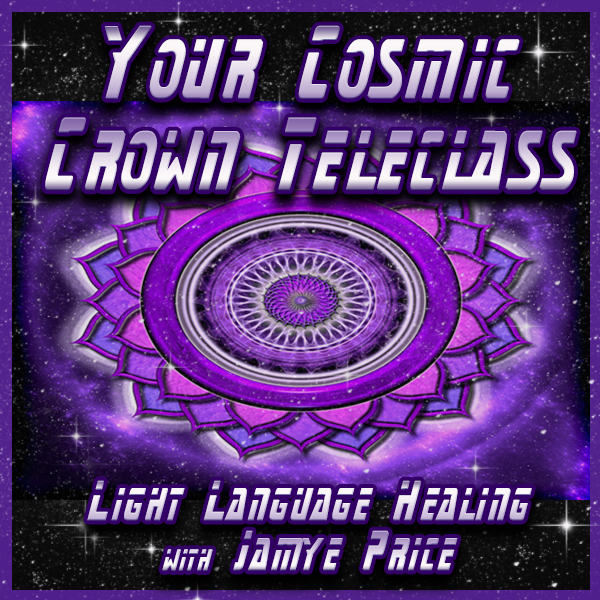 We are empowered, amplified, and Lighting up our world, signaling the cosmos that our Light has won our world. The battle, it was inside us first, but we found our Light. We are never letting fear or foe dim our Divinity again. Our Future is informed. Blast on! Thank you, Gina. Blessings to you!